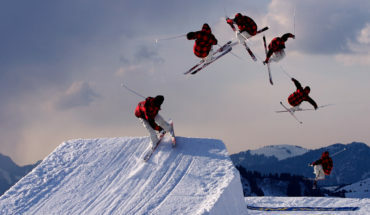 Must do Things on a Canadian Vacation - GoingAbroad.org - Inspiring Around-The-World-Travel!GoingAbroad.org – Inspiring Around-The-World-Travel! Thinking of traveling to the beautiful nation of Canada. Here you will find some of North America’s largest untamed wilderness, most diverse cities, and notoriously friendly people. So if you are taking a trip to this northern nation, check out these must do things on a Canadian Vacation. The city of Vancouver is like the geographic crown of the Pacific Northwest. If you follow the “hipster trail” from San Francisco, Portland, and Seattle you will end up in the Pacific Northwest’s largest city, Vancouver. Vancouver is a mecca for all things cool and this most apparent in their food scene. One gem in Vancouver’s crown is the Richmond Night Market, an exceptional place to taste flavors from all over the world at reasonable prices. Vancouver is home to massive immigrant populations from all of Asia and you will see their influence in various dishes. Given the city’s proximity to the the North Pacific, you can also find incredible fresh, local, delicious seafood. So if you love to eat, snacking in Vancouver is one of the Must do Things on a Canadian Vacation. 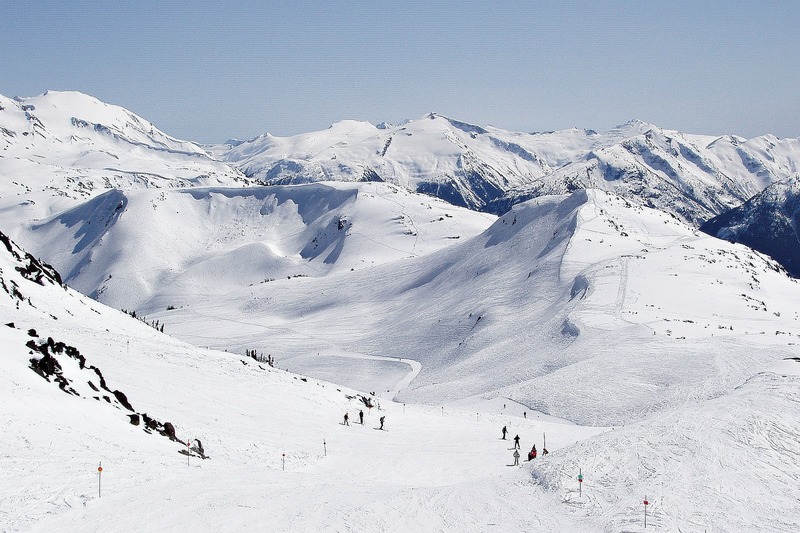 Not far from Vancouver is the world famous ski resort, Whistler. Home of the 2010 Olympic Games, Whistler combines the convenience and luxury of a great Canadian city with some of the largest and most exciting skiing and snowboarding slopes in the world. Outside of Whistler, the province of British Columbia also home to many other breathtaking mountains. 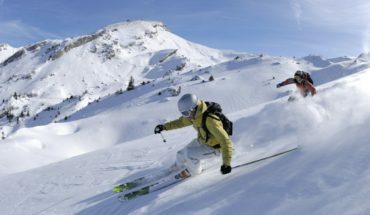 The neighboring province of Alberta is also home to some of Canada’s (and the world’s) best skiing and most impressive scenery. Even if skiing isn’t your thing, the nature and wildlife of Alberta make it a must-visit while touring Canada. So if you are looking for some must do things on a Canadian vacation, you definitely want to take your family on a skiing holiday. 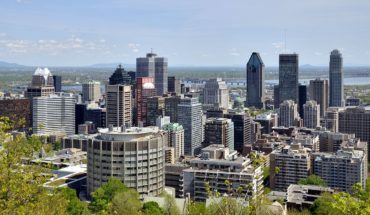 Far from the west coast mountain vibe of British Columbia, you will find the french speaking city of Montreal. Montreal is one of Canada’s traditional cultural gems. You don’t want to miss the Gothic beauty of the Basilique Notre-Dame cathedral. You will also want to visit the Parc du Mont-Royal. Deemed Montreal’s Central Park, Parc du Mont-Royal is a beautiful green space in central Montreal. If you are lucky enough to find yourself in this splendid city in the early summer, don’t miss the “Festival International de Jazz de Montreal” an 11 day jazz festival with some of the world’s top musicians and composers. So if you and your family are looking for a culture deep in European history while a great example of Canadian history, look no further than Montreal. Whether you decide to visit the mountains of the west or the cities of the coasts, these are our picks for must do things on your Canadian vacation. So bring your appetite, sense of adventure, and remember not to make fun of their accents… and you will have a terrific time on your tour of this lovely country. Where to save big for all your travel expenses!